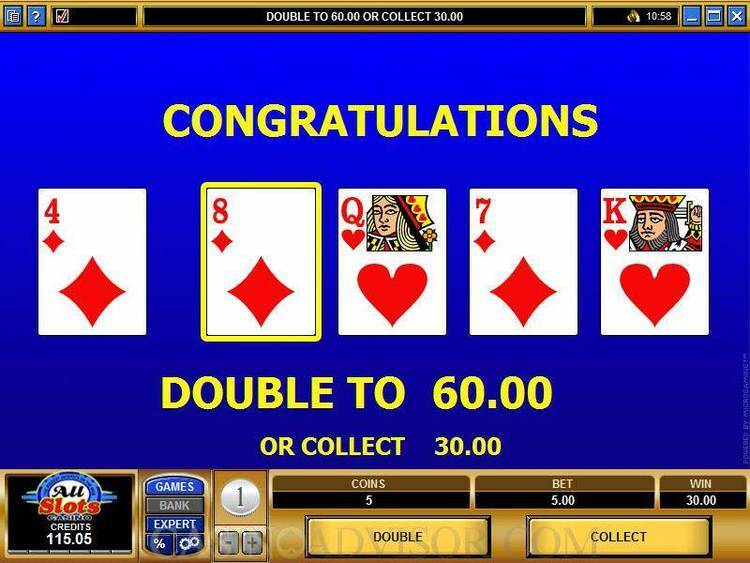 Draw 5 Video Poker for Windows – excellent graphics. Both the Install and Draw 5 operate under Microsoft Windows 3.1 Only! US send $20.00 + $10.00 SH (US Funds only).